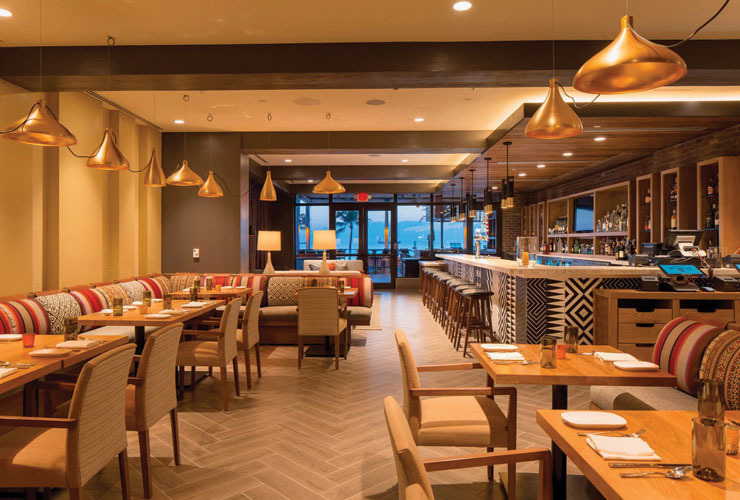 Ocean waves crash only a few feet away from the casual-yet-elegant dining room, which sets the scene for a flavorful journey you’ll soon embark on at chef Pablo Salas’ new Mexican eatery, Lona Cocina Tequileria. 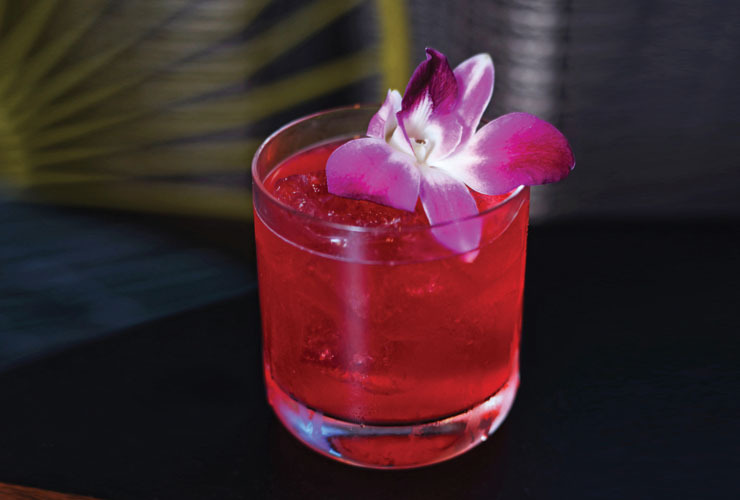 Lona (which means “canvas” in Spanish) is Westin Fort Lauderdale Beach Resort’s new restaurant on the beachfront property and offers eclectic, soulful cuisine. Salas grew up near Mexico City and credits his mother as being his greatest inspiration. His passion for Mexico and its food pushed him to work with the cuisine. During 15 years in the industry, he has learned to prepare authentic Mexican food with an original, fresh touch. In a market that was lacking authentic Mexican food, Lona fills the void with a menu of traditional dishes. 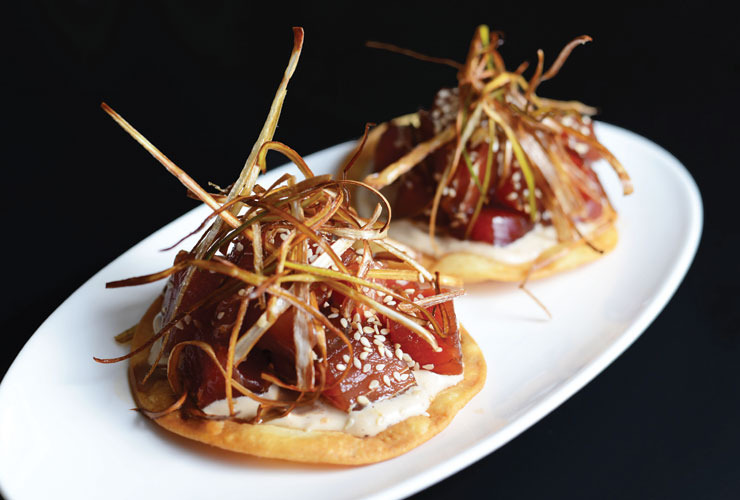 Salas says much of the menu’s inspiration came from foods seen in Mexico, typically as street foods. Start off with an appetizer, such as the crab guacamole, or opt for the queso fondido, and get ready to scoop gooey Mexican cheese topped with house-made chorizo or wild mushrooms onto tortillas. Traditional favorites include tacos de carnitas topped with onion, cilantro, avocado and salsa cruda; and chicken enchiladas divorciadas, or enchiladas in two sauces, salsa roja and salsa verde, topped with melted cheeses, crema and cilantro. But, if you have to choose just one item, the chef specials are musts. The pork carnitas and the whole fish zarandeado (grilled adobo-marinated fish with chipotle sauce and asparagus) showcase the best of Salas’ culinary creations. Finish your meal by indulging in a handcrafted dessert. The flan served with passion fruit sorbet and toasted coconut won’t disappoint, much like the truly decadent treat of empanadas filled with bananas that are topped with candied walnuts and coconut ice cream. No great Mexican restaurant would be complete without a bar serving agave-centric craft cocktails and freshly made margaritas. With seating both indoors and outdoors, the bar is a tequila lover’s paradise with a bottle menu featuring 270 tequilas and about 200 (and rising) mezcals. Lona also offers private tequila lockers for connoisseurs to rent and store their own bottles for consumption on-site.